U.S. Secretary of State Mike Pompeo said he will discuss northern Syria--where most of the U.S. troops in the country are deployed--at his June 4 meeting with Turkish Foreign Minister Mevlüt Çavuşoğlu. Reuters reported yesterday that Turkey and the U.S. reached an agreement on a plan for the withdrawal of the Syrian Kurdish YPG militia from Syria's city of Manbij. Turkish and U.S. military forces are then to start joint supervision in Manbij. What to expect: U.S. troops will withdraw from part or all of Manbij and likely relocate further east, in Kurdish-controlled territory. A source with knowledge of the negotiations said Turkey will not want to govern Manbij and could ok the Syrian regime to control the area. 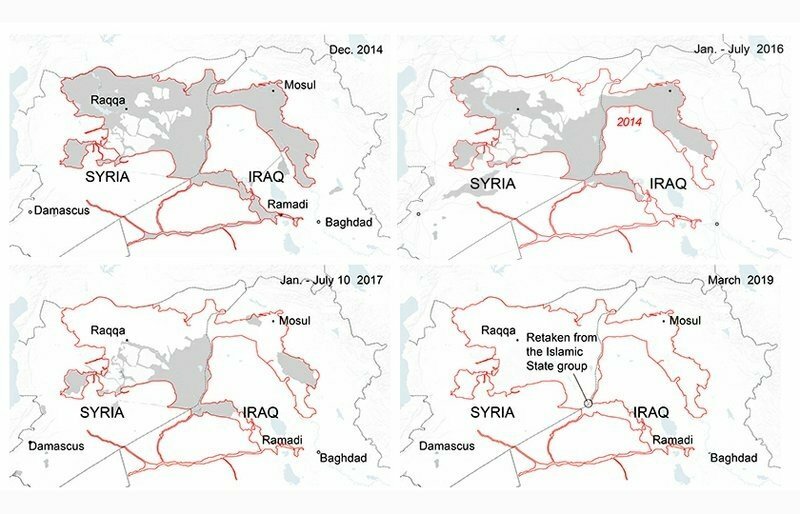 What's next: How is Manbij going to be divided between Turkey and the U.S.? In addition to the withdrawal of the Kurdish YPG militia, a U.S. ally in the fight against the Islamic State, Turkey asked that 300 names associated with the Kurdish-led political party PYD leave the city. "Ultimately, it's not just Manbij; it's from all of Northern Syria that the PYD and its military wing, the YPG, will be sidelined. You can expect [Kurdistan of Iraq's leader, Massoud] Barzani's puppets to step in."